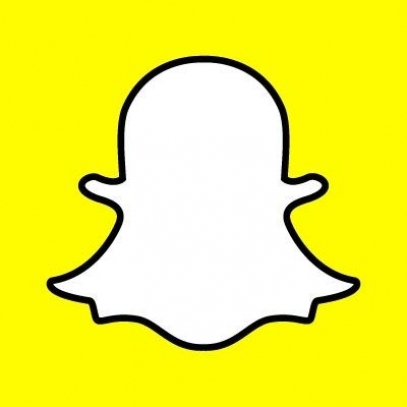 After researching Ephemeral Marketing, I was lead back to SnapChat time and time again. I noticed a lot of companies were speaking on how consumers no longer want ads to flash up on their mobile devices. SnapChat made showing consumers, companies’ ads in a fun and quick way by implementing their discover area within their app. The discover area allows companies to keep their consumers updated in real time within a short time frame. CNN is using this discover area to showcase their updates within the news in real time at their viewers fingertips. Numerous companies are already using this technique and more companies continue to engage in this trend as time moves on. Now consumers can add your company on SnapChat and see your “story” and what is happening within your business in real time. Below is a video from SnapChat showing how their discover feature works. Enjoy.